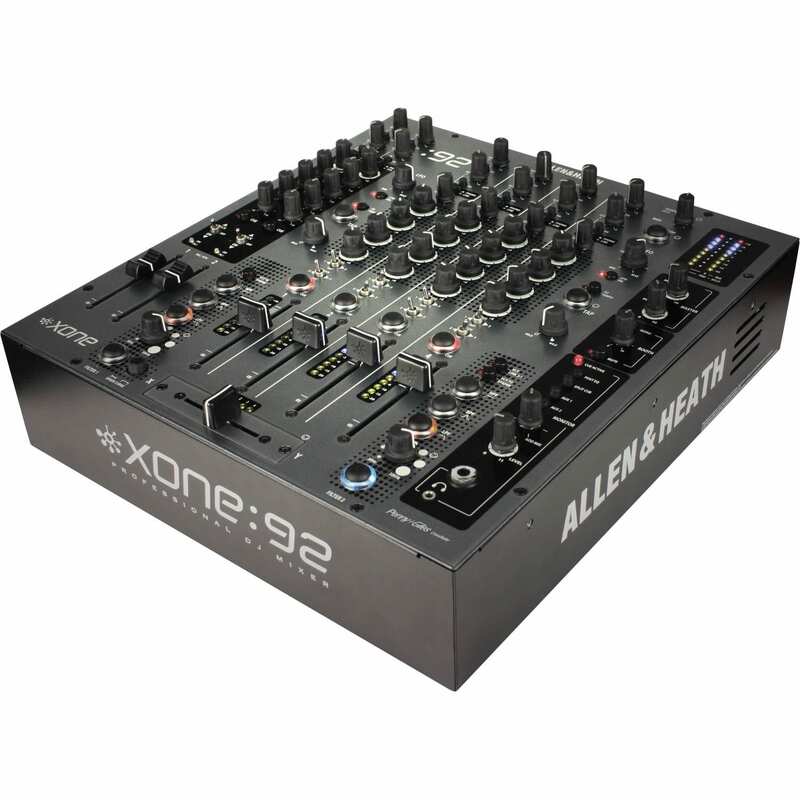 The Allen & Heath XONE:92S is a flexible, professional six-channel DJ mixer designed for nightclub and venue installation. 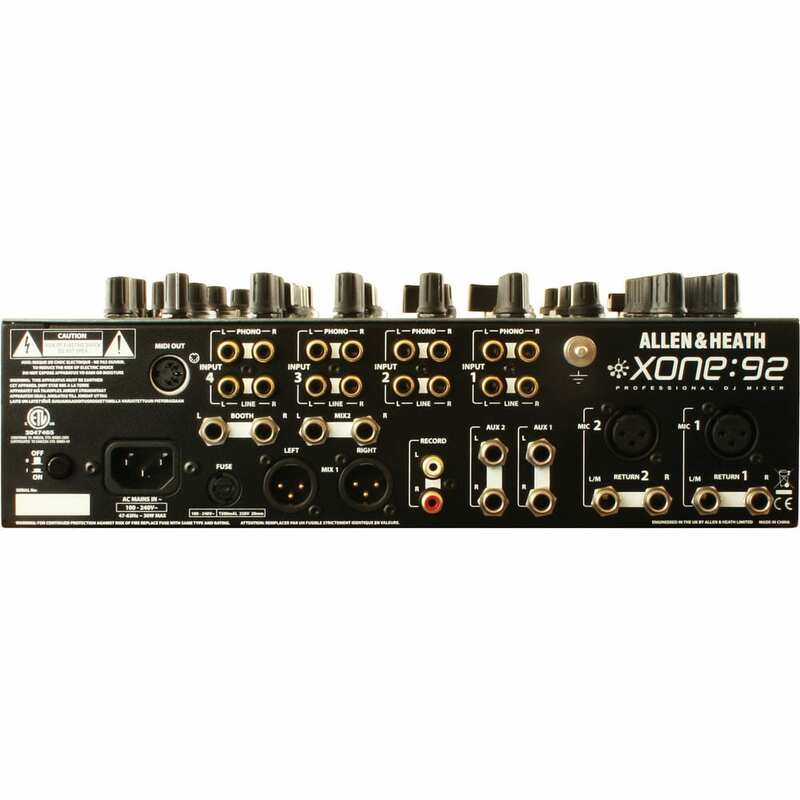 The XONE:92S delivers flexible routing and professional sound quality with four turntable and four line inputs on RCA phono connections. 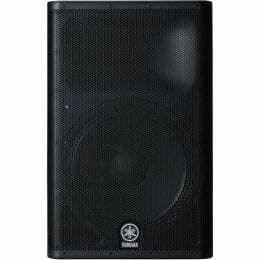 Channels 1 and 2 feature balanced XLR microphone and stereo 1/4″ phone line connections. 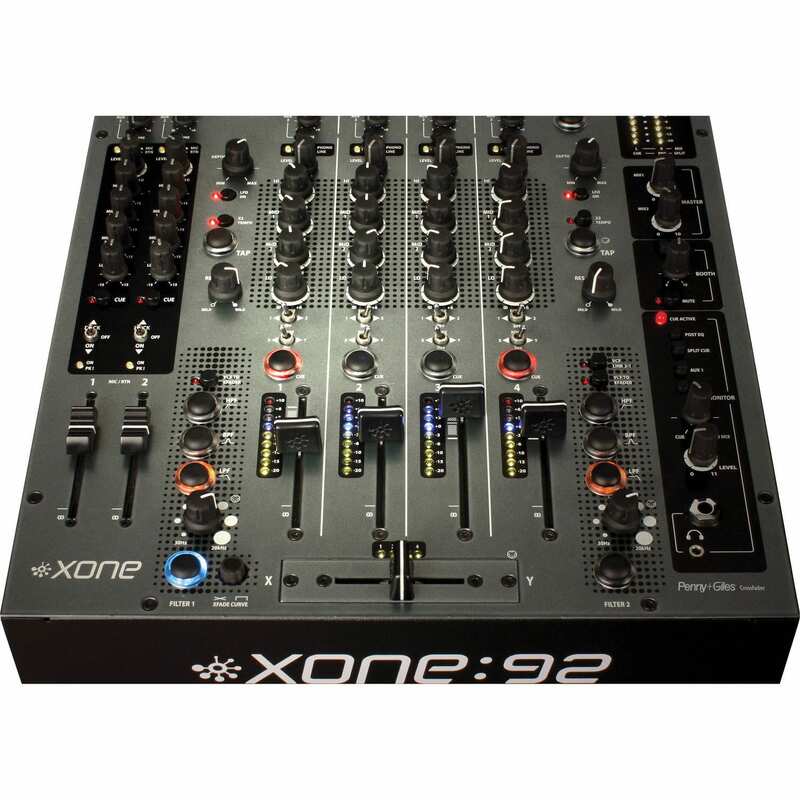 The XONE:92S is packed with sonic and performance enhancing features that include a powerful four-band EQ on every channel, user replaceable Penny & Giles crossfader, voltage control filters with independent in/out, frequency and resonance controls, and much more. 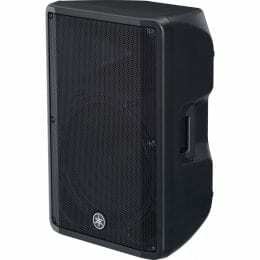 Two Mix outputs feature balanced XLR and 1/4″ phone connections. 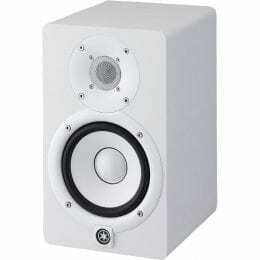 A Booth output features stereo 1/4″ connections and a record output on RCA phono connections are also provided. Two AUX connections may be used to route signal to external effects and signal processors. 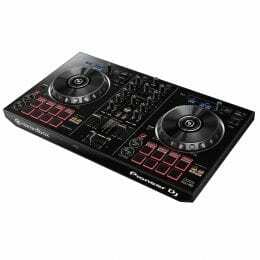 The XONE:92S is guaranteed to perform to the expectation level of the most demanding professional DJs. 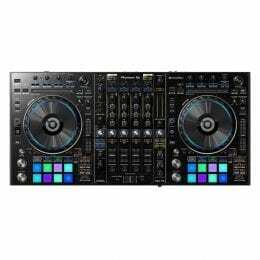 The mixer is compliment to any professional nightclub DJ booth. Six stereo channels are comprised of four turntable and four line inputs on RCA phono connections. Channels 1 and 2 feature XLR microphone and stereo 1/4″ phone connections. Each channel features a powerful four-band EQ section for detailed frequency contouring. 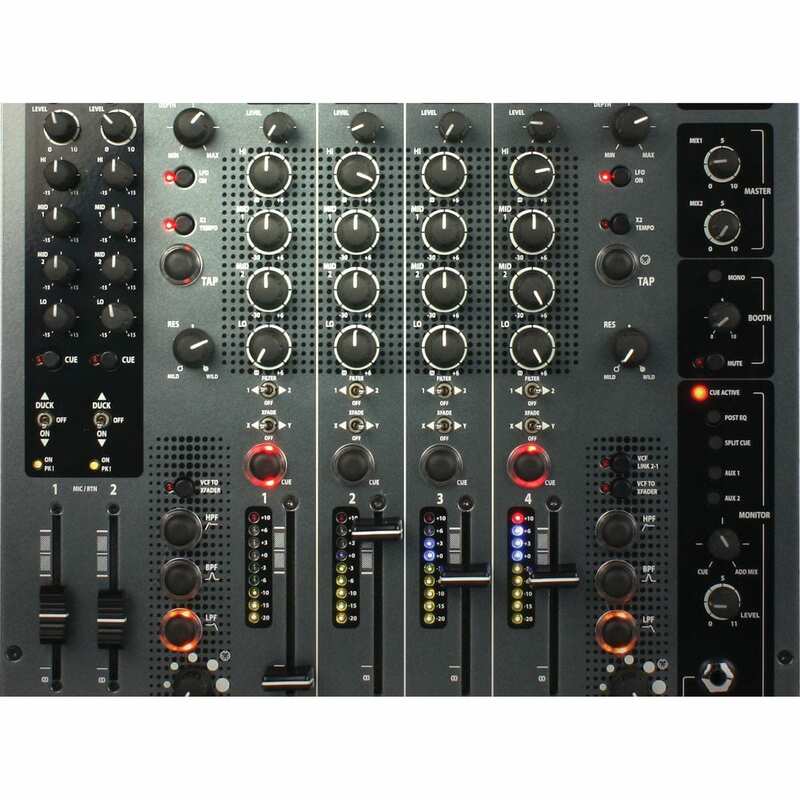 Two Mix outputs feature balanced XLR and 1/4″ phone connections. 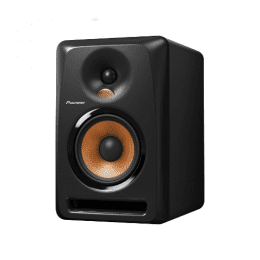 A Booth output features stereo 1/4″ connections and a record output on RCA phono connections are also provided. All XONE series mixers feature user replaceable Penny & Giles crossfaders that provide quiet, reliable operation without wear. 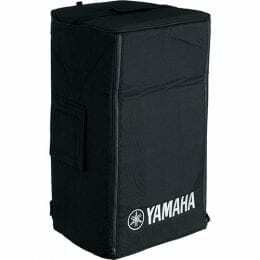 Box Dimensions (LxWxH) 18.8 x 18.4 x 7.9"